It’s been a while, but it’s been worth the wait. I have a few brews up my sleeve but for a comeback beer you can get much better than Perth-based Nail’s ‘Red Ale’. Perhaps it was context, after a long day working on the house, sanding weather-boards and cladding the house? Perhaps it was the fact that the tasting took place in our newly activated bath-with-a-view? Whatever it was, I thoroughly enjoyed this beer! 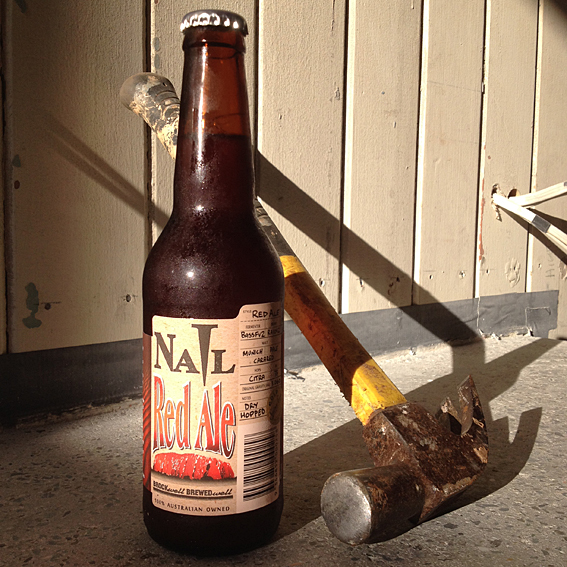 Nail Red Ale ….. the best way to get hammered? Poured into the glass, this beer is as red as the Rous Mill earth. The Citra hops are to the fore in both the aroma and taste, ripening nectarines on the nose, sweet nectarine flavours are balanced with the bitterness of the skin. Fruity and a refreshing change from ‘in your face IPA’s. 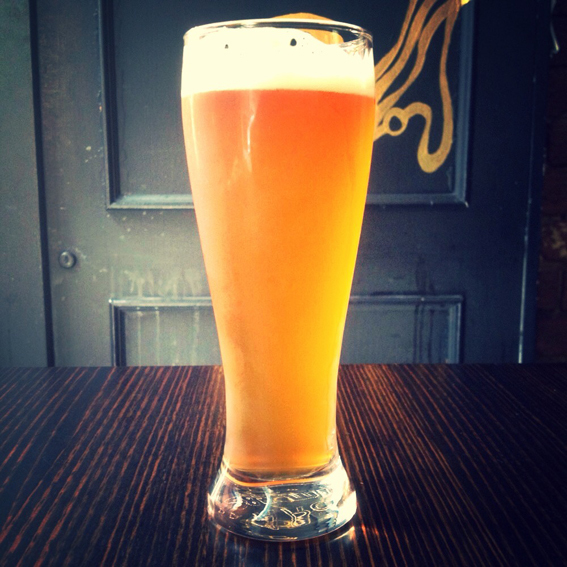 Inspired by the mystical and sacred Uluru, this is a special beer with a mysterious powers ……… or was it the bath? Here’s the rather wonderful, Squeeze with “Another Nail In My Heart” ……….